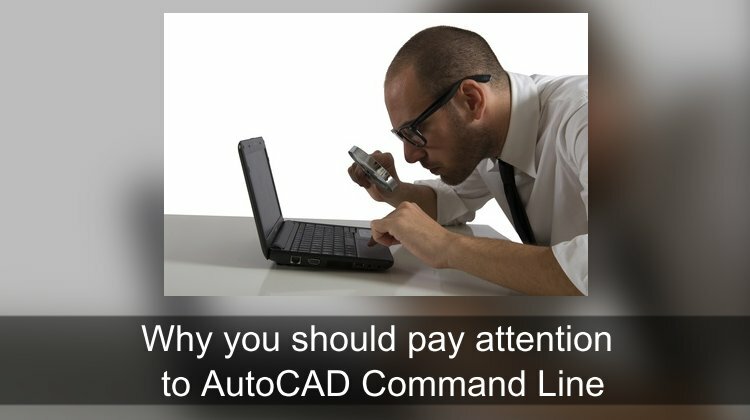 Command Line is the main feature in AutoCAD. Menu, toolbar, dashboard (anyone remembers this?) come and go. But Command Line stays. New and occasional users probably don’t use the Command Line intensively, but it’s still important. It’s probably irreplaceable in AutoCAD. Let’s see why the Command Line is awesome. Most software will show you what to do next in the status bar. But not AutoCAD. You will see the instruction on the Command Line. Especially if you are new to AutoCAD, you should watch the instruction. It’s like road signs when you drive. It will guide you to get to your destination. AutoCAD has Dynamic Input. You might want to try it; it can be easier to see what to do next. If you don’t see Dynamic Input, type DYNMODE, enter, type 3 then enter again. Most software that was made after Windows 3.1., usually put options on floating dialog boxes or options bar. But AutoCAD wasn’t Windows only software before. It has everything on the command line, including options. It is the place to find how you can change how a command works. Yes, AutoCAD has contextual ribbon tab now. But you still can find the options on the Command Line. Do you know that you can draw a rectangle by defining the area? Let’s say you want to create a rectangle with area 100 mm2. The rectangle command has that option. 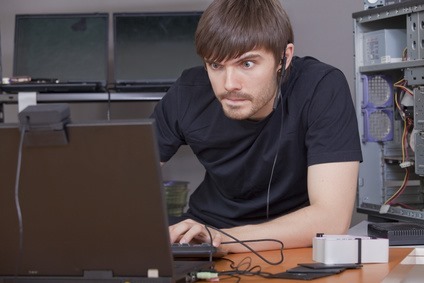 Most AutoCAD users don’t know all of the options in each command. The Command Line is a good place to start searching. Have you ever in a situation that you don’t know what a command name? You want to know the length between points, or you want to insert a common symbol, or probably you want to draw a spiral. AutoCAD Command Line has synonym database. You can type LENGTH, SYMBOL, or SPIRAL at the Command Line. It will suggest the command that you can use based on the synonym database. 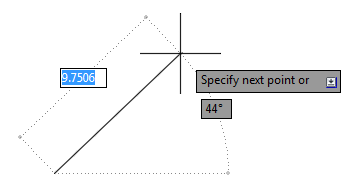 In this example, if you want to insert a symbol, AutoCAD will recommend using INSERT command. The database is currently limited, but I hope Autodesk will add more in the database. You can also modify the list by yourself, so probably there’s also a list that people share, and we can use. Have you ever written a program before? It’s not easy. You need to define the logic, plan, make the algorithm, then write in a programming language. 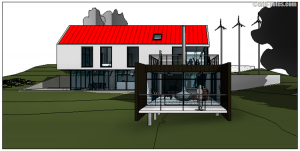 In AutoCAD, you can create simple customization with macro and scripts. It’s very easy to create it. You just do it in AutoCAD, then see the command history on the Command Line. Paul Munford wrote great tutorials how to automate plotting: with AutoCAD script or Command Macro. With the help of the Command Line, you can write useful customization. Do you know that you can insert block directly by typing the name on the Command Line? The Command Line can search the content as well. If you don’t know the complete name, just type the partial name and select it from the list. You can also change the active layer and style. It is actually pretty cool. You can type the partial layer name, select it from the list to quickly change the active layer. Press TAB to switch between commands, settings, and contents. Content Search is not available on Dynamic Input. If you turn on the Dynamic Input, you need to click on the Command Line to set it active first. But if you don’t use Dynamic Input, Content Search will automatically active. The Command Line is pretty useful if you want to do quick inquiry. You can check how many objects are deleted (thank you, David!). And you can count selected objects quickly. You can use QSELECT or FILTER to count blocks. 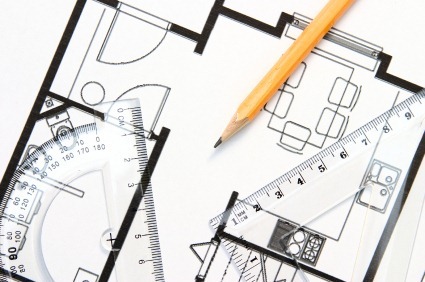 In AutoCAD LT you don’t have BCOUNT, so it’s a good alternative. You can also quickly check object properties using LIST command. What do you like the most about the Command Line? Do you have another reason why Command Line is useful? Can you share it with us? And what do you like the most about it? Please share it in the comment section here. NR-Depends on the year, that’s an autofill thing that you can find in 2015 lt for sure…Maybe in 2012 and 2013…and sort of in anything ’08 and up. Does option 3. “It helps you to find commands” only work with full AutoCAD? It doesn’t seem to be working for me and I have LT. 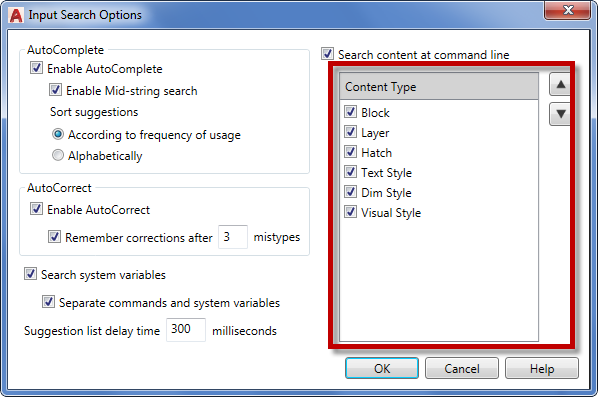 The command synonym is available in AutoCAD LT version 2014 or later. What version do you use? I also like to check on how many entities you’ve just deleted to be sure it isn’t erasing too many. That is a good one, David! We can see how many objects are selected, and we can list the properties there too!